Indonesia is the largest archipelago state in the world comprising 17,480 islands, with a maritime territory measuring close to 6 million square kilometres. It is located between the two key shipping routes of the Pacific and Indian Ocean. Indonesia's cooperation in maritime security initiatives is vitally important because half of the world's trading goods and oil pass through Indonesian waters, including the Straits of Malacca, the Strait of Sunda and the Strait of Lombok. 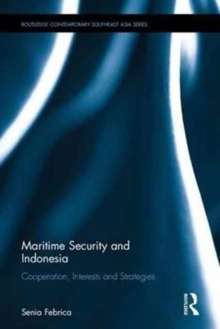 This book analyses Indonesia's participation in international maritime security cooperation. 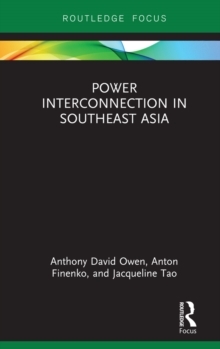 Using Indonesia as a case study, the book adopts mixed methods to assess emerging power cooperation and non-cooperation drawing from various International Relations theories and the bureaucratic politics approach. It addresses not only the topic of Indonesia's cooperation but also engages in debates across the International Relations, political science and policy studies disciplines regarding state cooperation. Based on extensive primary Indonesian language sources and original interviews, the author offers a conceptual discussion on the reasons underlying emerging middle power participation or non-participation in cooperation agreements. The analysis offers a fresh perspective on the growing problems of maritime terrorism and sea robbery and how an emerging power deals with these threats at unilateral, bilateral, regional and multilateral levels.  The book fills a significant gap in literature on Indonesian foreign policy making in the post-1998 era. 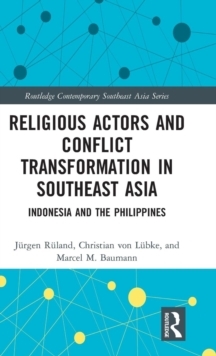 It provides the first in-depth study of Indonesia's decision making process in the area of maritime security and will thus be of interest to researchers in the field of comparative politics, international relations, security policy, maritime cooperation, port and shipping businesses and Southeast Asian politics and society.